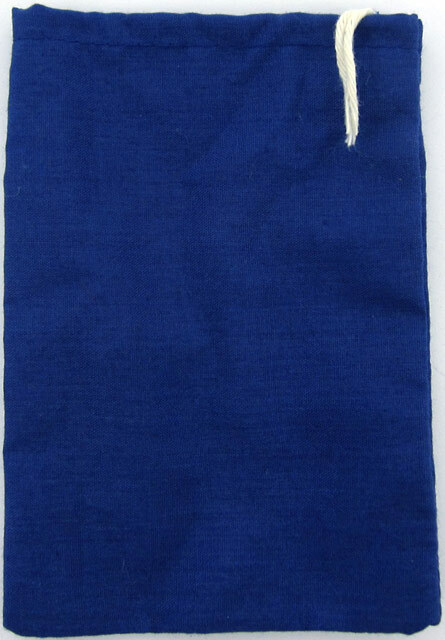 The Mojo Bag or Gris-Gris is a coloured cloth bag used to carry one or more magical items together to create a higher power of influence and desired outcome. They are discreet and extremely effective. Choose from Red Flannel, Green, Blue, Yellow, Purple or Black Cotton Mojo bags to suite your intended purpose. 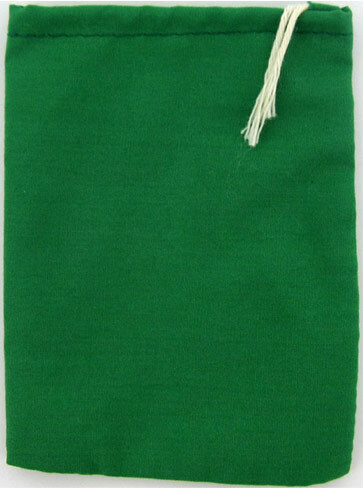 We also offer a Reversible (Double Action) mojo bag to assist in removing curses and hexes. 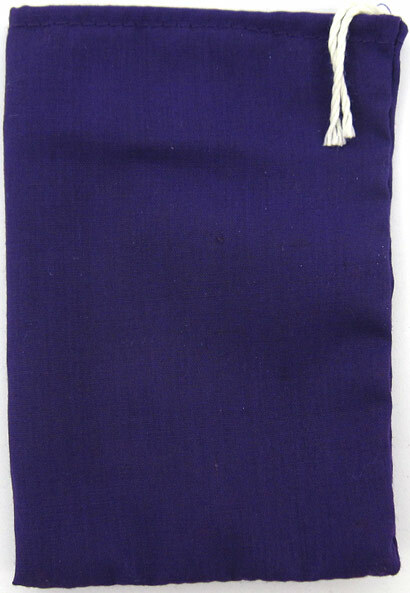 Mojo bags are believed to have the capability to ignite the spiritual powers of what it contains. 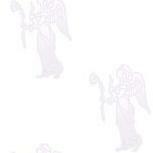 Carry your mojo bag with you always - The Realm Of White Magic On-line Ordering. Empower your Realm of spiritual well-being with the magic of Incense, Herbs, Powders, Crystals, Spells and much more. Specialists in rare botanicals, incense and magical supplies since 1989. Herbs, incense, amulets, charms and talismans are placed in cloth bags also known as Mojo or Gris-Gris bags. Mojo bags are also know as Mojo Hand and are used to carry one or more magical items together to create a higher power of influence. They are discreet and extremely effective. 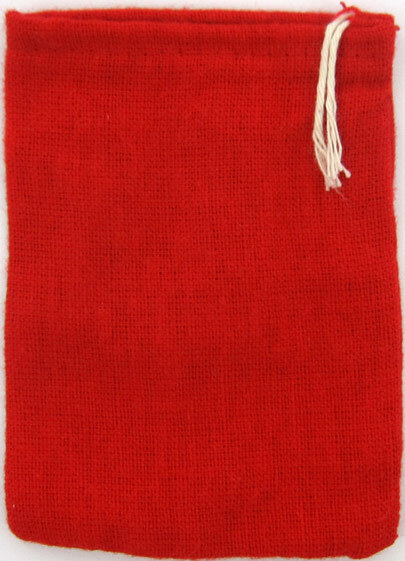 Mojo bags are believed to have the capability to ignite the spiritual powers of what it contains. Carry your mojo bag on your person, in your pocket, bra, purse or brief case and bring the magic with you. 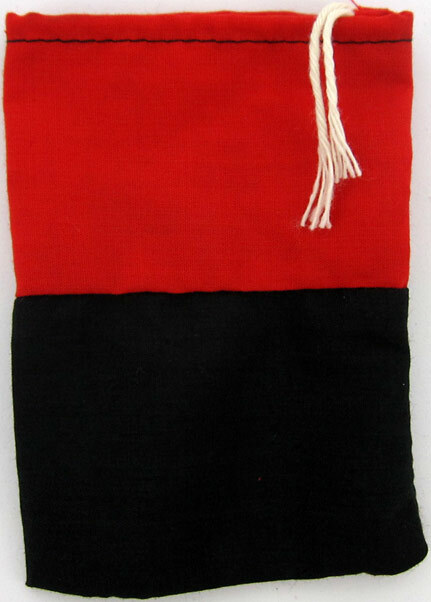 Mojo bags are usually made of cotton or red flannel and filled with herbs, incense, roots and charms as well as crystals, lodestones and magnetic sand. These items should compliment the type of effect that one is trying to manifest. 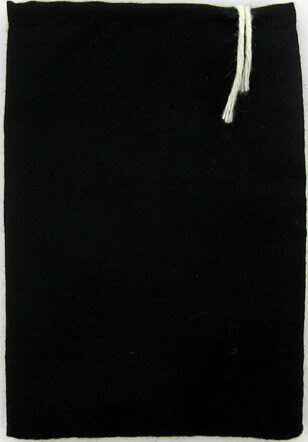 Mojo Bags are an important part of conjure work and folk magic. In 'conjure' everything is believed and experienced as having a spirit. The herbs have a spirit. The curios have a spirit. Conjure is tapping into those spirits and getting them to work for you. The mojo bag is magically charged by passing through the smoke of incense and anointed with some Mystical oils to lend it additional strength. In some cases candles may be burned on the mojo to help "heat it up" - igniting its magical fire. In this way the spirit of the mojo bag is born! Mojo bags are a secret kind of personal empowerment tool, meaning that no one is EVER supposed to see, and certainly must NEVER touch a mojo bag. Many believe that once a mojo bag has been seen or touched that the mojo is effectively lost! Because the mojo bag is considered to literally be alive, it must be fed just like any other living thing in order to keep it working strongly. Mojo bags are fed by dressing them once a week with a few drops of relevant mystical oil that relate to the mojo bags purpose. From time to time a mojo owner may intuitively feel that the spirit of the bag requests additional attention - such as passing it through incense smoke again, or providing a different liquid to feed it with. Many mojo owners develop real lasting relationships with their mojo, and it becomes an important partner in their magical journey. 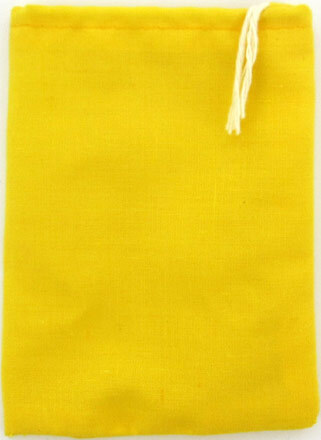 These coloured cloth bags can also be hung around your spirutal space and used to keep your crystals, trinkets and special items safe. Secure by pulling the draw-string to close the bag.